Blues-rock ensemble from Newcastle formed in 1975. Key members include: Archie Brown, Pat Rafferty, Phil Screaton, Neil Ramshaw and Ian Thomson. 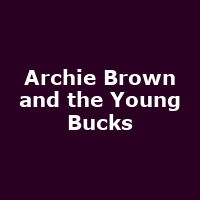 Vocalist Archie Brown's style is a little bit Van Morrison, Joe Cocker and David Gray.